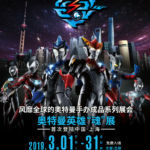 Throughout the month of March Bandai Tamashii Nations will be holding a special ULTRA HEROES TAMASHII event in Shanghai, China. 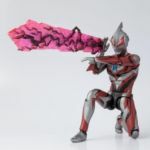 As well as featuring displays of the previously released (and hopefully forthcoming) Ultraman Figuarts, the event will also have special commemorative items on sale. 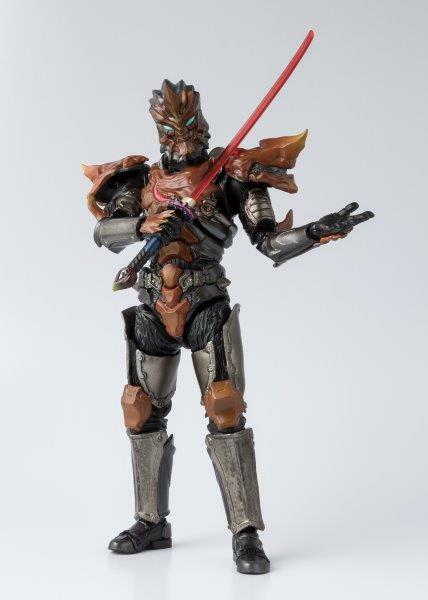 Among them are special “Ultra Heroes Tamashii Limited” versions of the previously released S.H. Figuarts Ultraman Geed Primitive and S.H. Figuarts Jugglus Juggler figures! 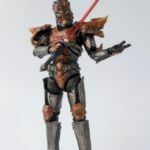 Not much has been confirmed about these figures yet, but from these single images we can see that they will have more weathered colour schemes to their mainline counterparts (with Geed also featuring red eyes that more closely match his father Belial), as well as recoloured accessories. 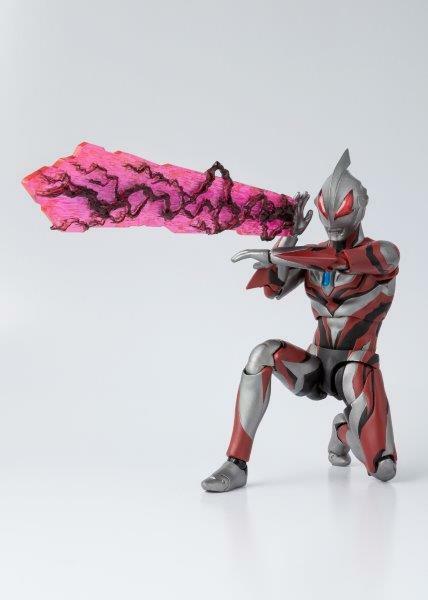 Geed’s Wrecking Burst effect part will be red and black (as opposed to the original’s blue and red), while Juggler’s Serpent-Hearted Blade will now have a red blade part. 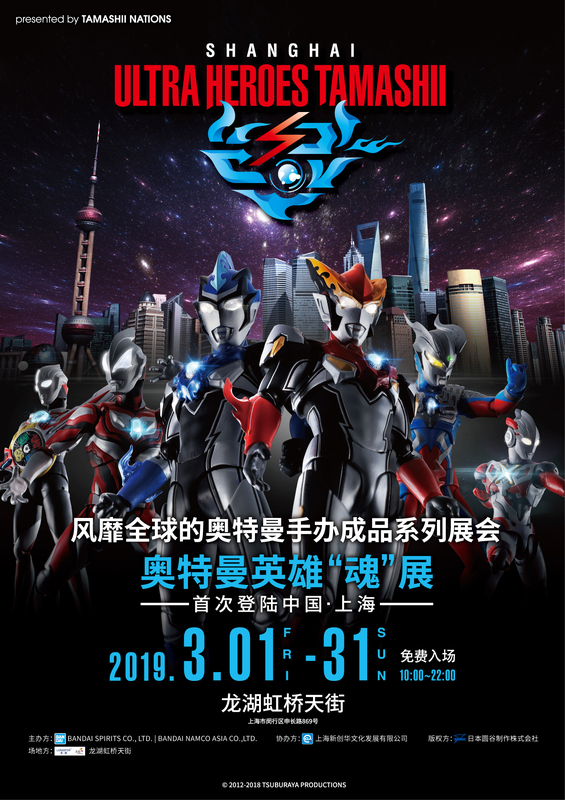 ULTRA HEROES TAMASHII is a free event that will be held at the Shanghai Longshan Railway Bridge Tianchi from the 1st to 31st March. Both Figuarts will be available at the event and retail for 390 RMB each. Check out the full-sized images after the jump!